Comments 12 color print, printed on 300gr paper, limited to 300 copies. 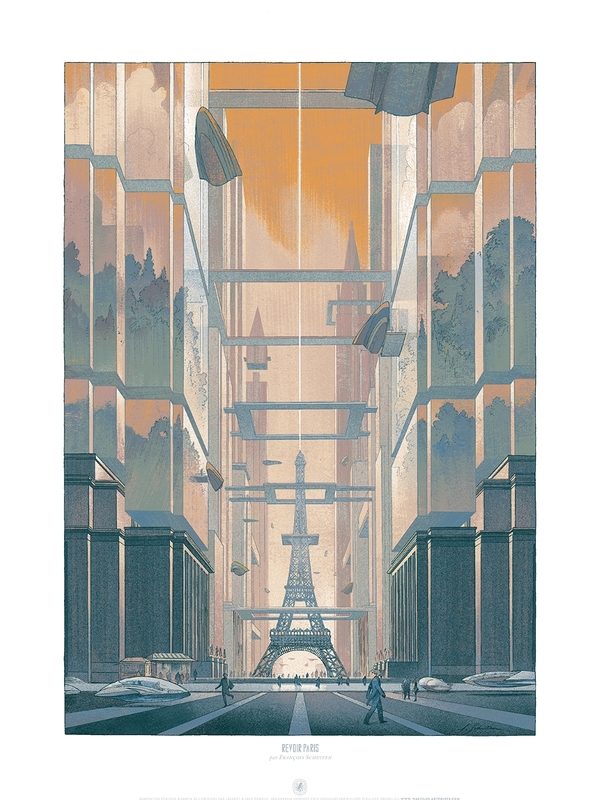 Signed by François Schuiten. Original selling price: 300 euros 1).